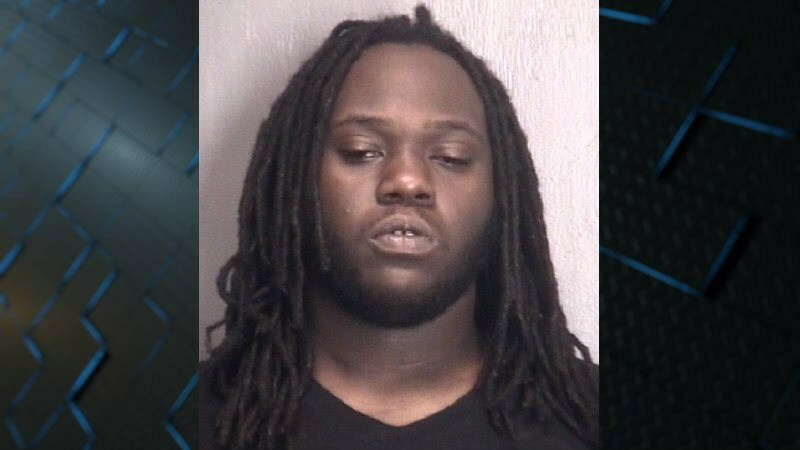 Several charges for a man believed to be connected to a string of ShotSpotter alerts in Wilmington were dismissed due to insufficient evidence, according to the New Hanover County District Attorney’s Office. Rokeem Franklin Dixon, 20, was arrested on March 3 for two counts of assault with a deadly weapon with intent to kill and two counts of misdemeanor discharge of a firearm. He was charged in connection to two of three ShotSpotter alerts on March 2. Those charges were dismissed on April 27.